M. Night Shyamalan's Glass Expands Cast | Nerd Much? Glass will be bringing together the cast of the previous films. Glass is to be the sequel to both Unbreakable and Split, a series described as a “comic book thriller” according to The Hollywood Reporter. 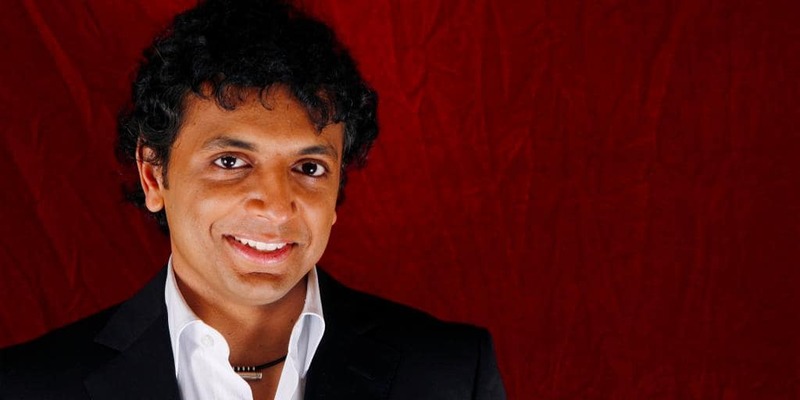 The films could also be called M. Night Shyamalan’s best work, as quite a few of his films outside of the series can divide fans in heated discussions. Most especially the film that must not be named from 2010. The title, Glass, refers to a significant and enigmatic character within the films’ universe: Elijah Price, otherwise known as Mr. Glass, played by Samuel L. Jackson. The latter will be returning for Glass, who has been revealed as the orchestrator for a great deal of the events within the film. Though to exactly what extent is unknown, and Mr. Glass still holds secrets yet to be told to his apparent pawns. As such, it seems that Glass will be bringing together the cast of the previous films. We’ll finally get to see some of these mysterious plot points connected as Bruce Willis returns as David Dunn (the main character of Unbreakable who turned out to have superhuman powers), James McCoy as Kevin Wendell Crumb (the main character of Split, who had The Beast among his multiple personalities), Spencer Treat Clark as Dunn’s son (he doesn’t get any special powers yet), Charlayne Woodard as Mr. Glass’ mother, and Anya Taylor-Joy as Casey Cookie (another star from Split, the only survivor of an encounter with The Beast). Another actor on the cast list that was not in any of the previous films is Sarah Paulson. Her role in Glass is as yet unknown, but she is known for starring in both American Horror Story and American Crime Story. She also made an appearance in Serenity as Dr. Caron, for any fan that remembers her vaguely. 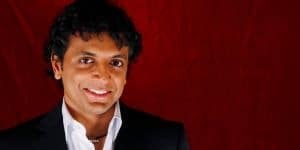 As with the previous films in the series, M. Night Shyamalan wrote the script for Glass as well. He is also the directing the film, with Jason Blum, Ashwin Rajan, and Marc Bienstock producing. The executive producer is Steven Schneider.